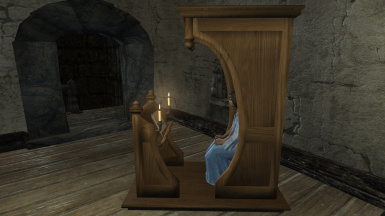 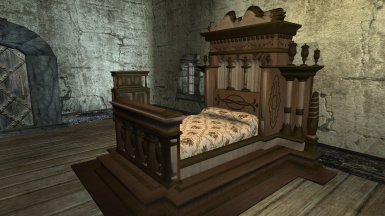 Stroti for his resources and for everything he has given to the TES community! 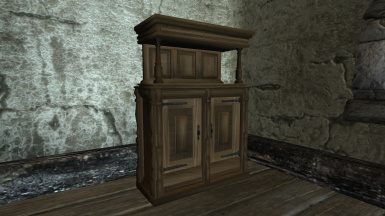 Bethesda for the TES games. 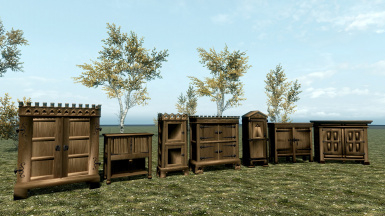 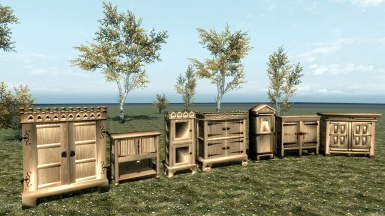 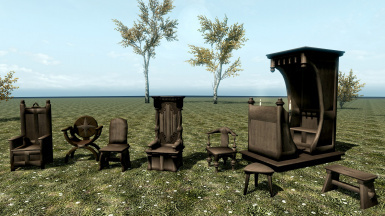 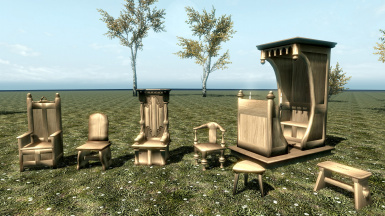 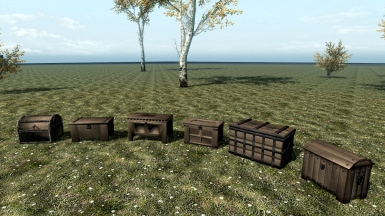 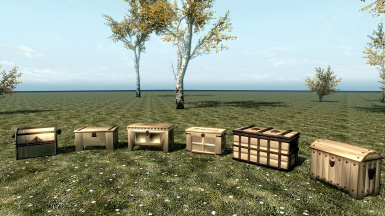 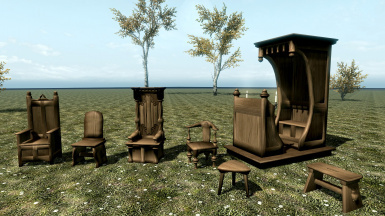 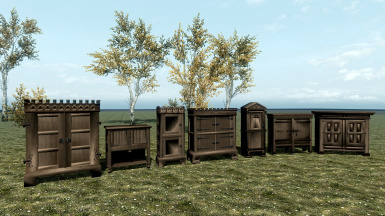 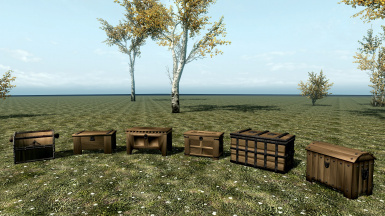 All chairs, cupboards and chests come with 3 different textures for your choice (exceptions are chair.02 and cupboard.08 which have mixed textures).